Whether you are interested to learn basic brush lettering skills or to find new ways to take your watercolor skills further, join our Watercolor Brush Lettering CraftJam. In this fun and colorful workshop you will learn lettering skills with endless possibilities for card making, gift tags, wall art, and more! This class is beginner-friendly; no experience necessary! 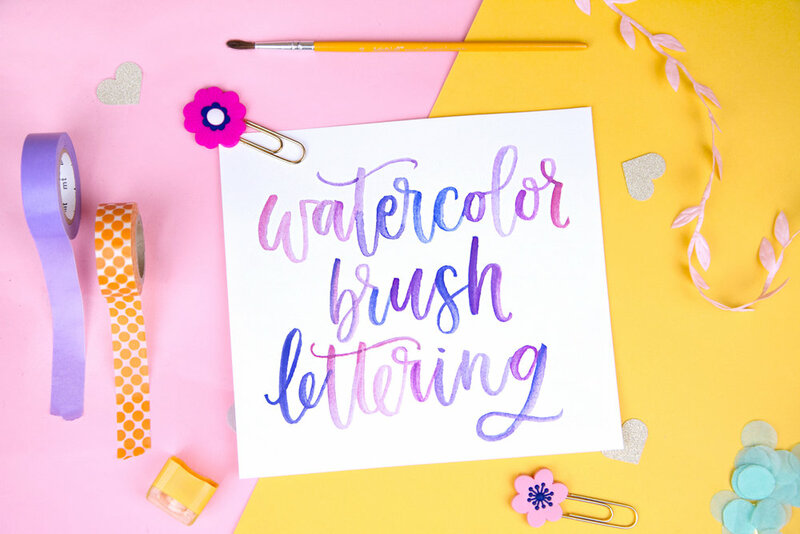 We’ve got all the materials you’ll need ready, including water brushes, an assortment of paper, a range of colors to choose from and a handy lettering worksheet.